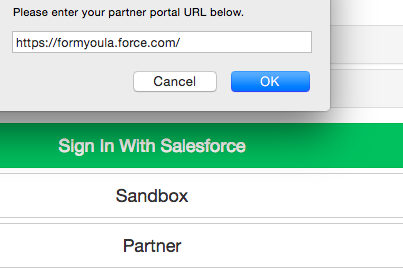 Salesforce users with Partner and Community licences can sign in to Formyoula mobile and use offline forms that are shared with them. 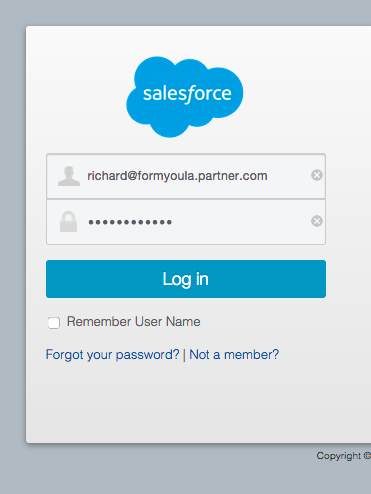 After users sign in they will automatically appear under the "Users" tab on Formyoula. Please follow or share below steps to sign in with a Partner or Portal user login. After opening the Formyoula mobile app click "Salesforce" and "Partner". Please enter your partner portal or communities URL, for example https://formyoula.force.com/, please make sure to include the forward slash at the end of the URL. 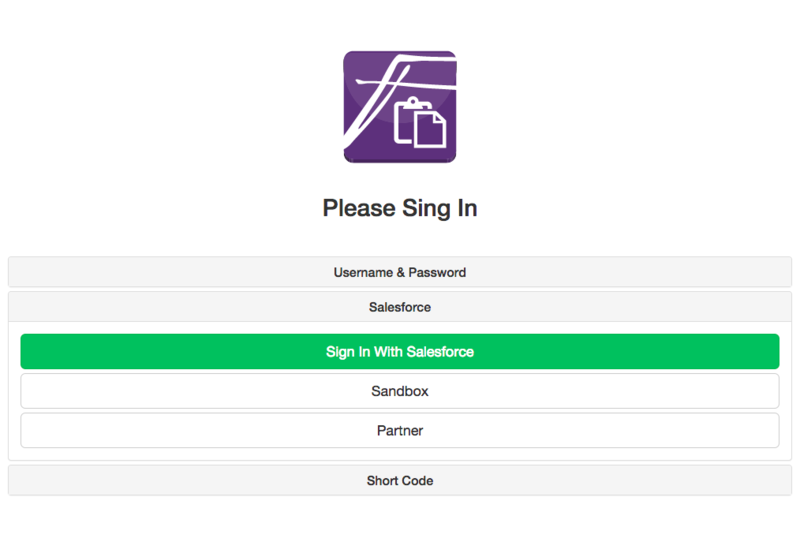 And click ok.
Now enter your partner login details on the Salesforce login screen to complete sign in. 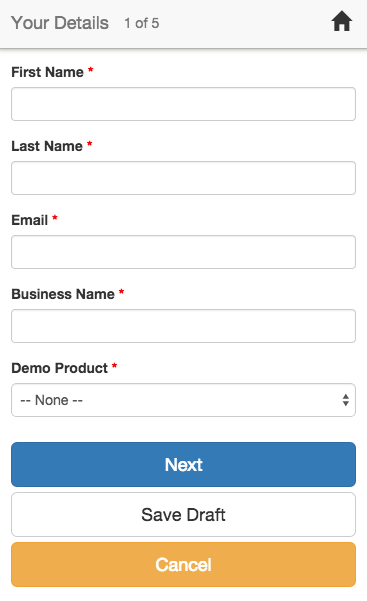 After signing in you can share your forms with the new user or ask an administrator to share a form with you.